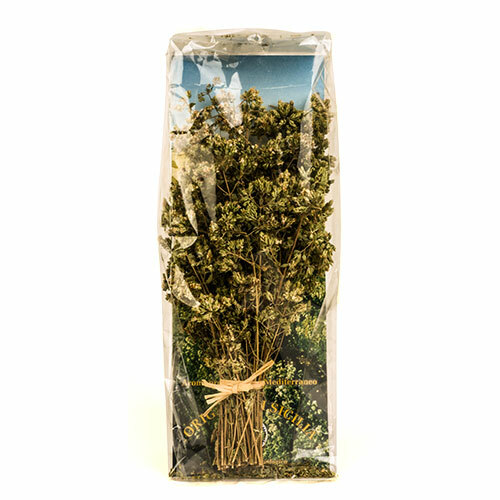 This aromatic herb is cultivate in the Sicilian mountainous grounds of the "Madonie". This organic product, belonging to the Hirtus herbs, is widely used to exalt the taste of many Mediterranean dishes, thanks to its intensive flavor. It can be used in raw salads, in sauces, with cooked vegetables, on pizza, and is also excellent on meat and fish dishes.